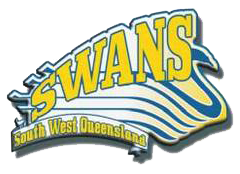 The SWQ Secondary All Schools will be held at the Kearney’s Spring Sports Complex, cnr Ruthven & Spring Sts Toowoomba on Sunday, 19 August 2018. Team nominations have CLOSED. For further information, please contact Sam on 0417 419 837 or by email.